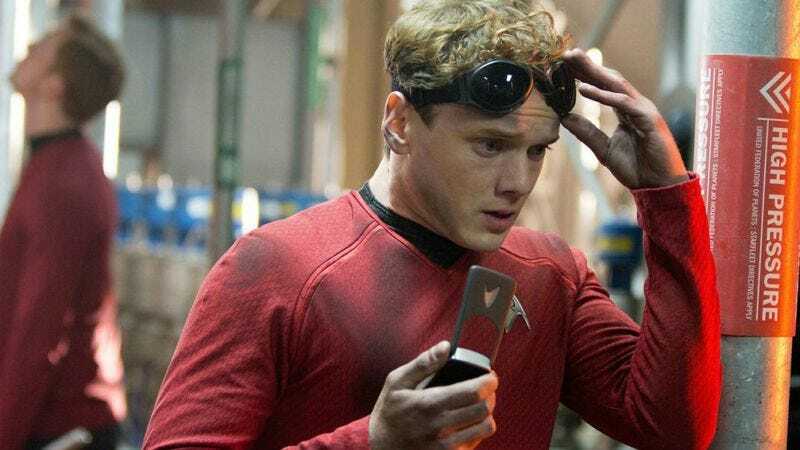 Paramount recently announced it’s moving forward with Star Trek 4, but producer J.J. Abrams has already spoken up to let fans know that the franchise will not recast the late Anton Yelchin, who died last month. Postmedia Network recently interviewed Abrams, and asked the Star Trek director about Yelchin and the future of his character, Ensign Pavel Chekov. “I would say there’s no replacing him. There’s no recasting. I can’t possibly imagine that, and I think Anton deserves better,” Abrams replied. Yelchin reportedly had a more prominent role in Star Trek Beyond, which just makes his loss all the more notable. The cast and crew have paid tribute to the talented young actor, and that sentiment extends to the film’s credits, which will include the message “For Anton” after noting that it is “In Loving Memory of Leonard Nimoy,” who died in February of last year.